T he law firm, Dr. Frühbeck Abogados S.L.P., is located in the heart of Madrid. 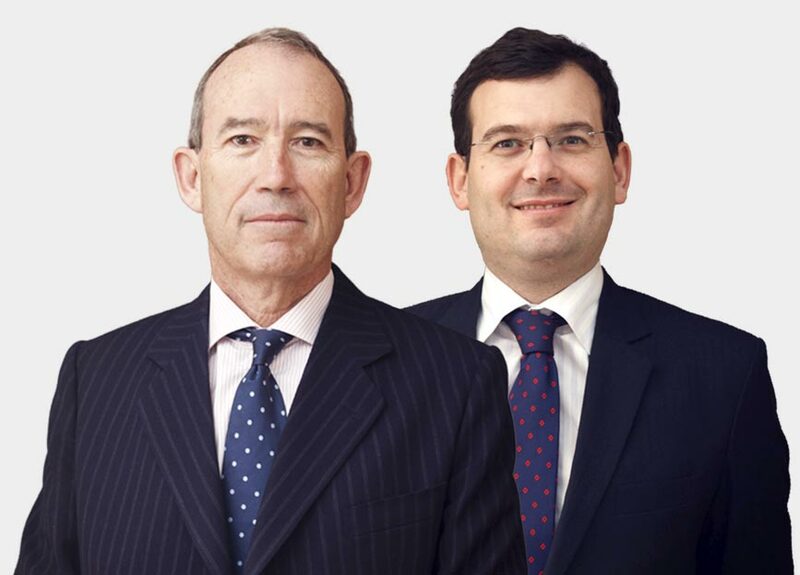 Dr. Guillermo Frühbeck, head of the firm and son of the founder with the same name, is a Spanish law qualified lawyer. He also has a doctorate degree in law from the University of Cologne. Dr. Frühbeck Abogados S.L.P. qualified lawyers and professional staff make every effort to accommodate clients’ needs and supply the required services. Dr. Frühbeck Abogados S.L.P. advises in full confidentiality its clients in English, Spanish, German and French language.